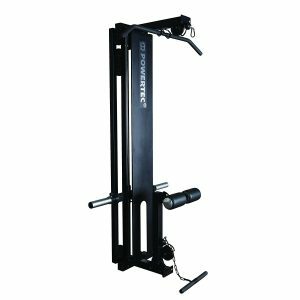 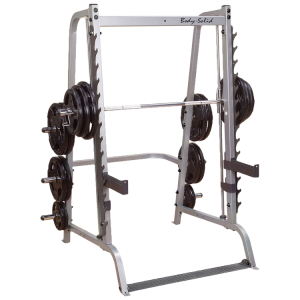 Back by popular demand, the Powertec Roller Smith Machine incorporates a revolutionary carriage system for the smooth weight training experience. 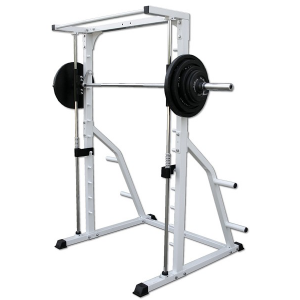 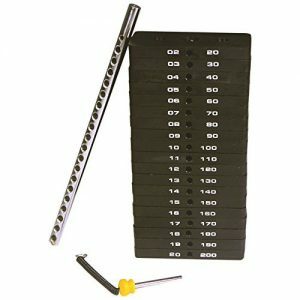 The high tensile strength Olympic bar is driven by a roller system that incorporates 8 bearing drive nylon reinforced wheels for the ultimate in stability and smoothness. 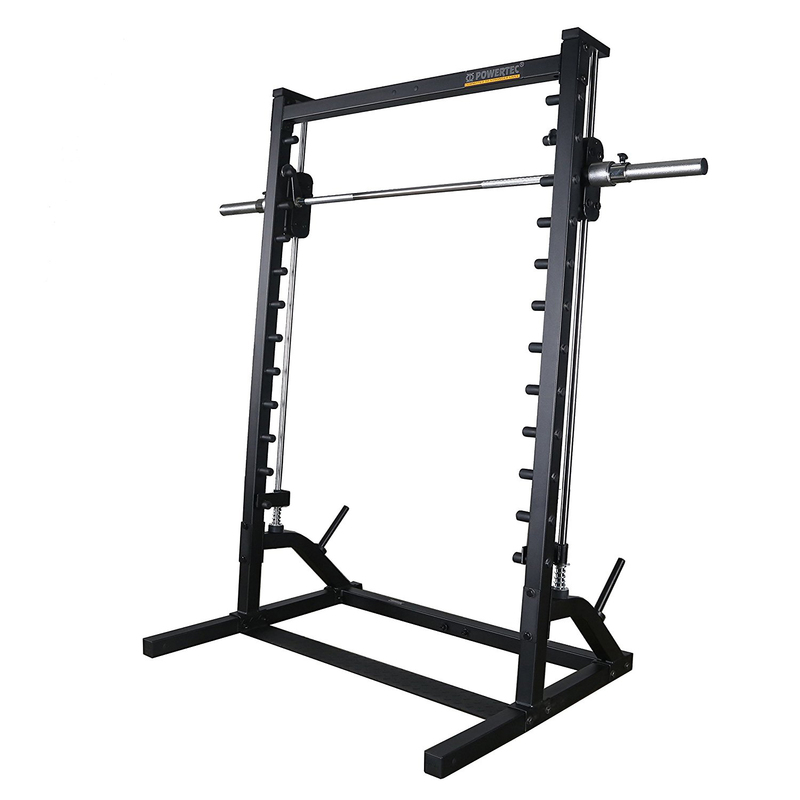 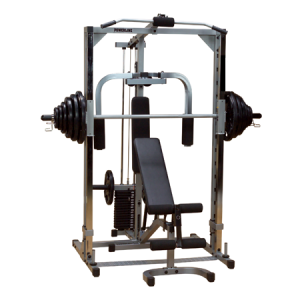 The carriage system also allows for a much lighter free bar starting weight of only 45lbs and makes the entire machine the most affordable in its class. 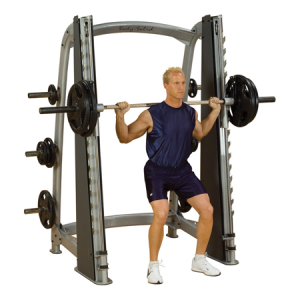 The Roller smith provides all of the classic strength training exercises such as press, squats and rows. 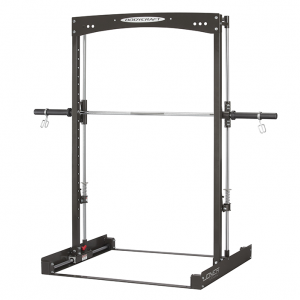 A set of adjustable bar catches allow the trainer to use a barbell. 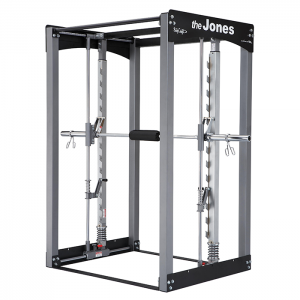 Adjustable spring loaded safety catches provide safety at all times. 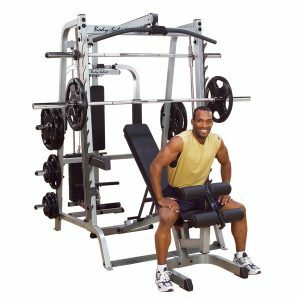 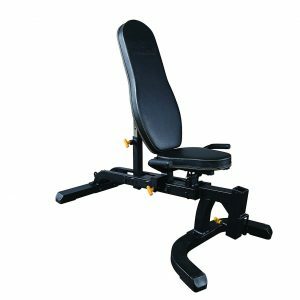 The Roller Smith station allows for a range of exercises and variations to be performed, expanded by the optional Utility Bench (WB-UB) and Lat tower Option (WB-LTO) making the Roller Smith station the only machine you need. 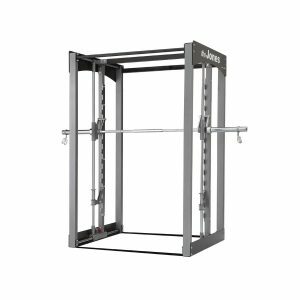 The Optional WB-LTO requires a “Lat Tower Option Connector” (WB-LTO13-RS12-CN) to connect with the Roller system machine, and the connector is sold separately (contact us for more information).